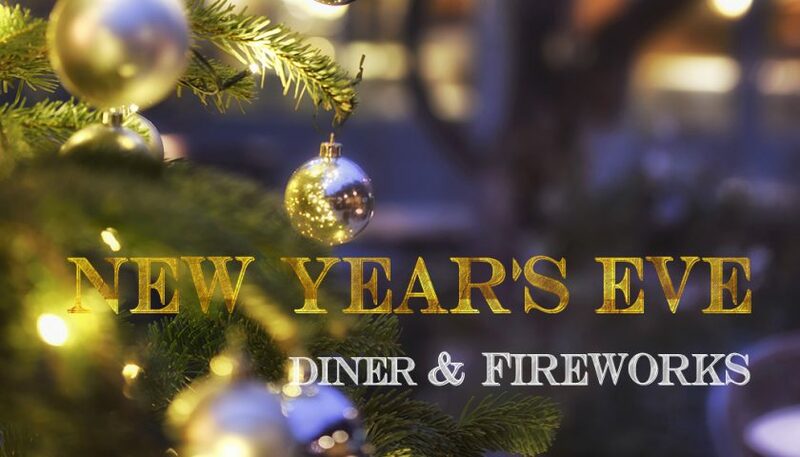 At midnight, rendez-vous to admire a fireworks, driking a champagne flute at La Ferme Chapouton. – Late check out (until 2 pm). This package is valid for one night booked on 31 December 2018, from 219 euros per person. To be tasted until March 2019 . . .